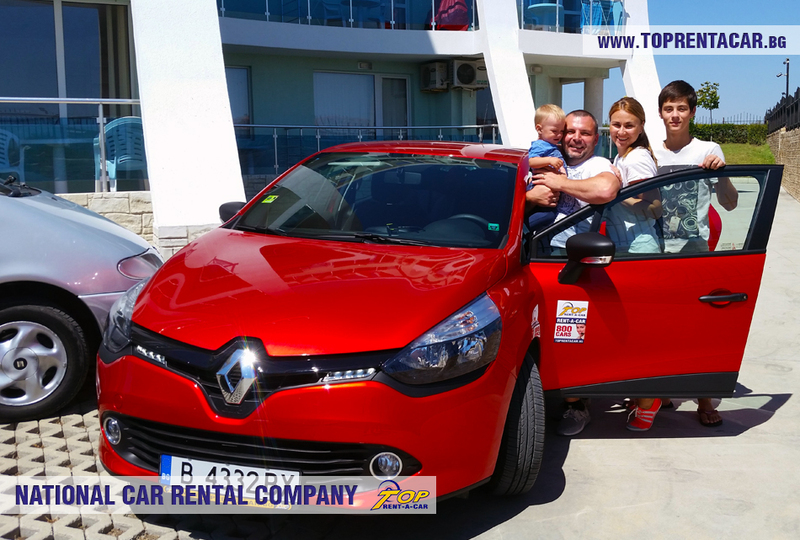 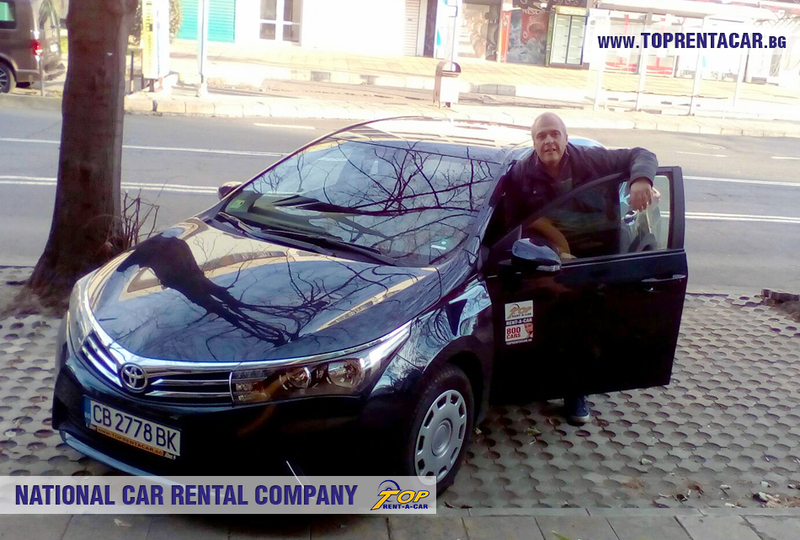 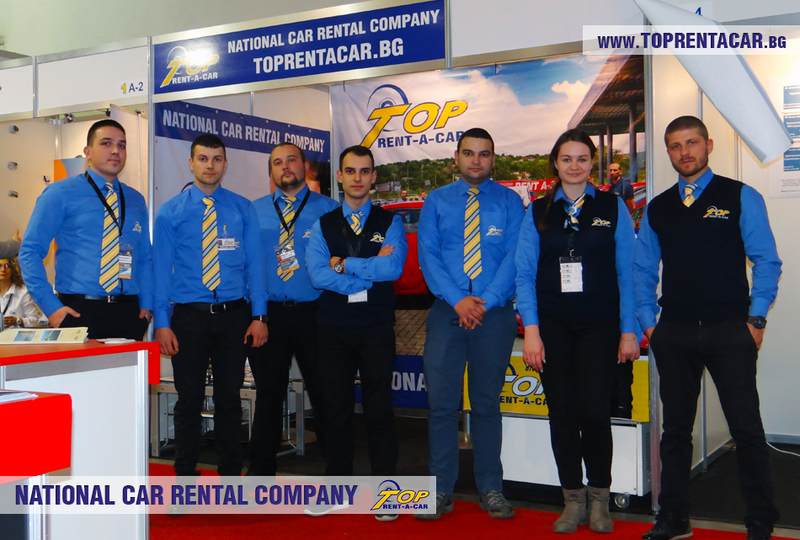 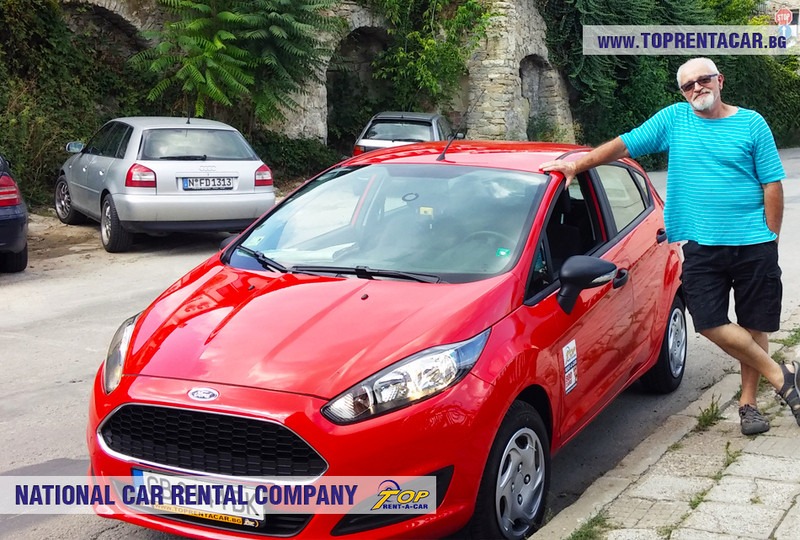 Top Rent A Car services the territory of Bulgaria and the neighboring countries. 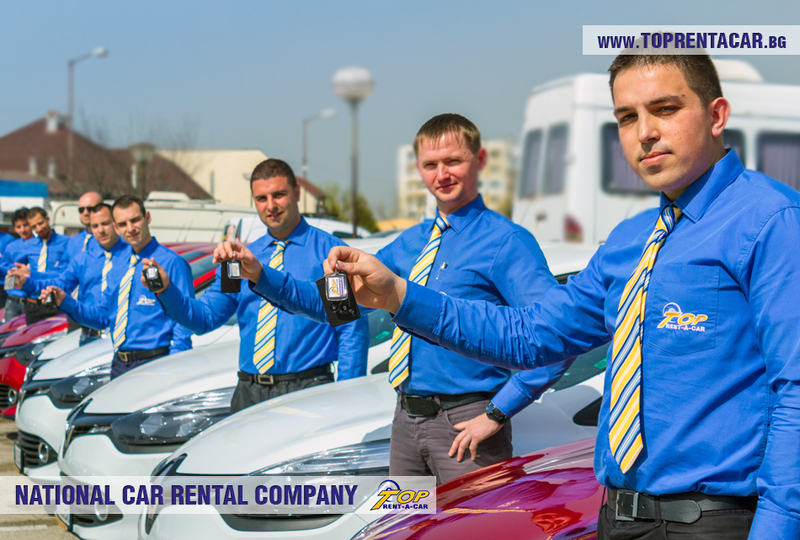 The company has offices at key locations. 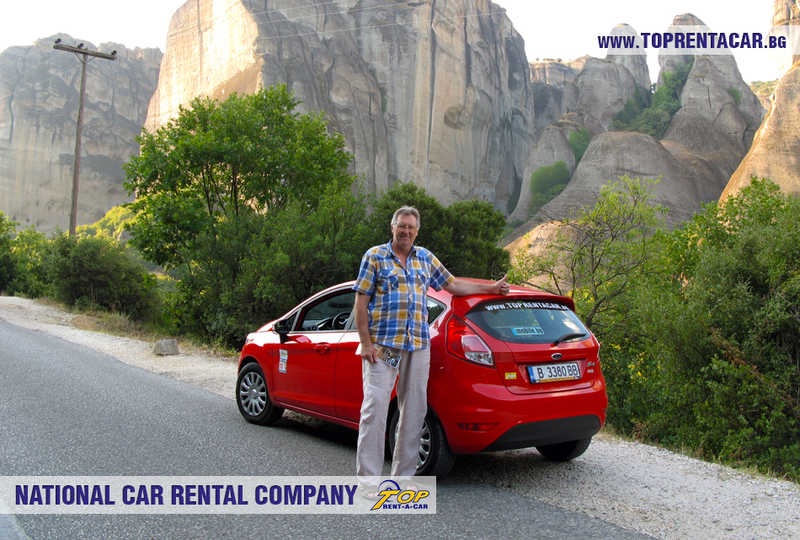 You could pick up your car from office or if we deliver it to every point of the country and abroad. 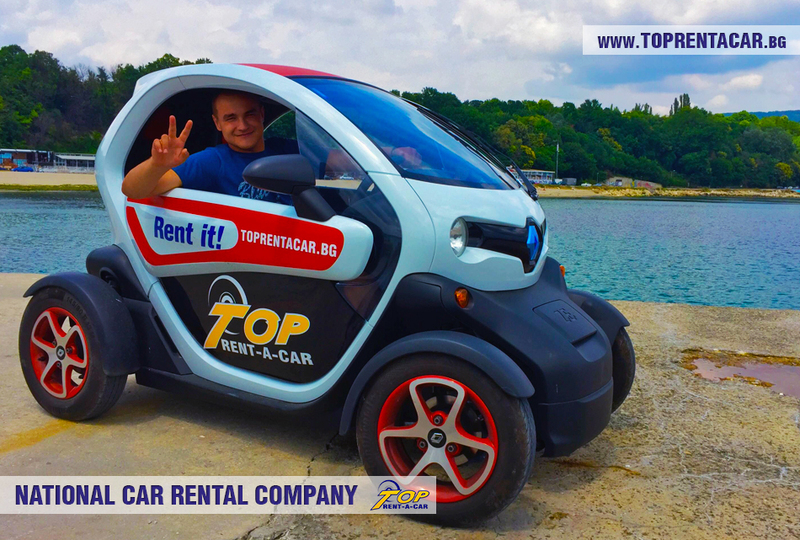 Our website has information about renting a car and useful information for the tourists as well, about the sites, cultural and historical monuments, events, and about the dishes from the local cuisine. 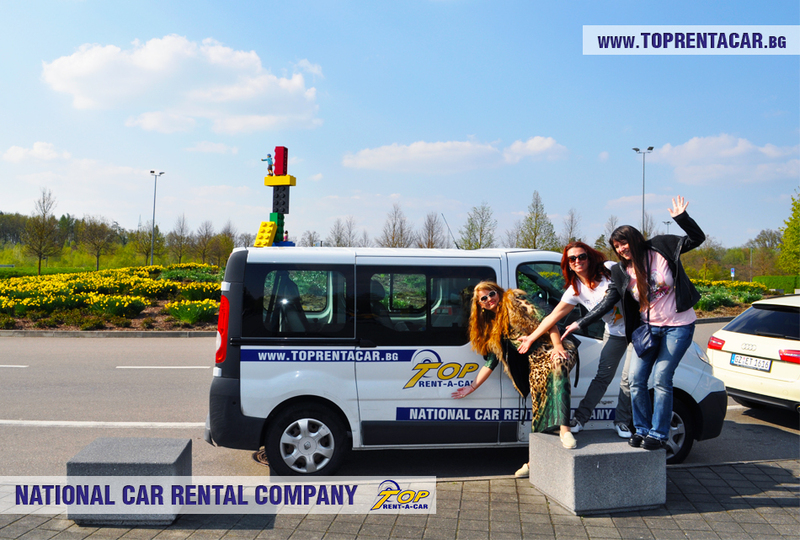 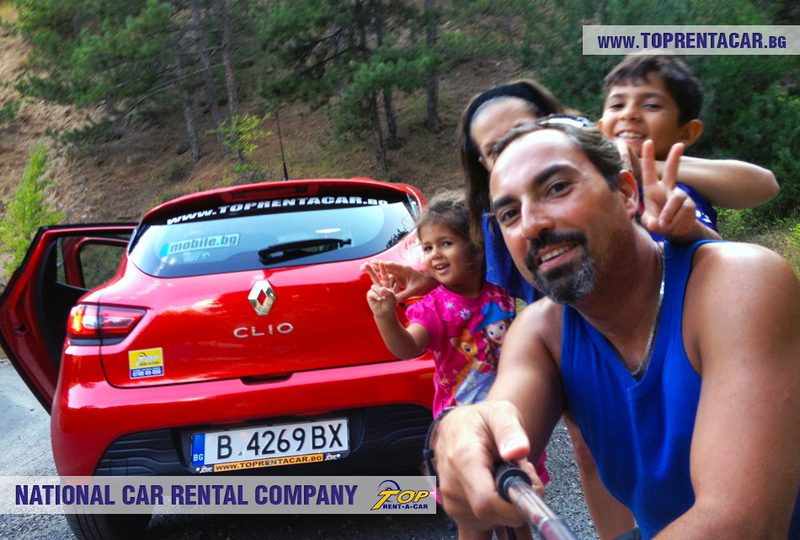 We suggest to manage your trip and book a car from Top Rent A Car to get the best of your holiday! 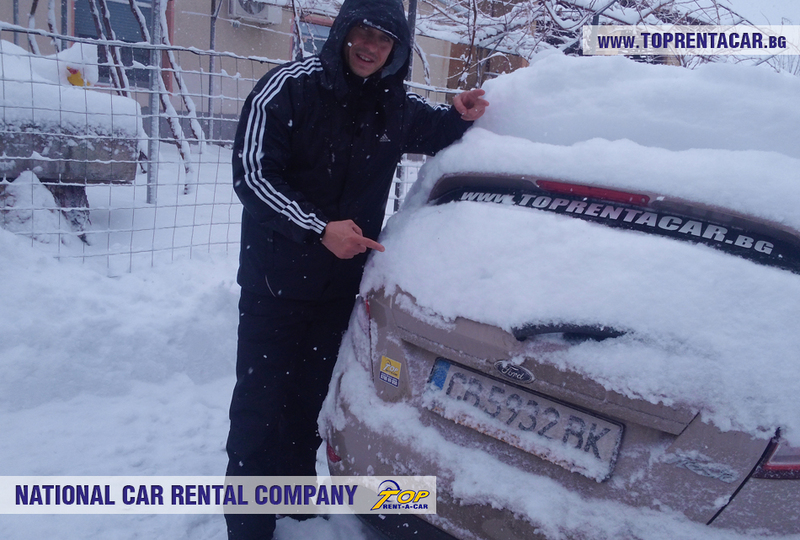 You can find very useful information and advises about hiring a car. 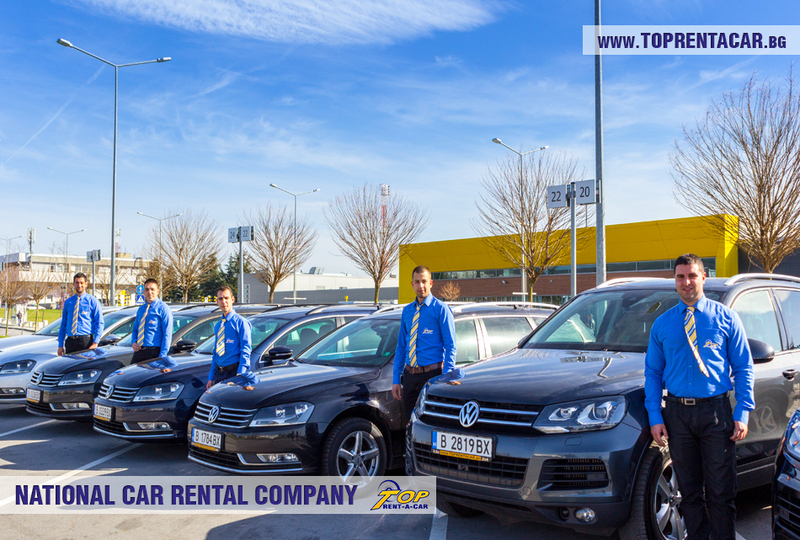 The cars you can choose from are divided to classes, make, model and the rates depends on the rental period. 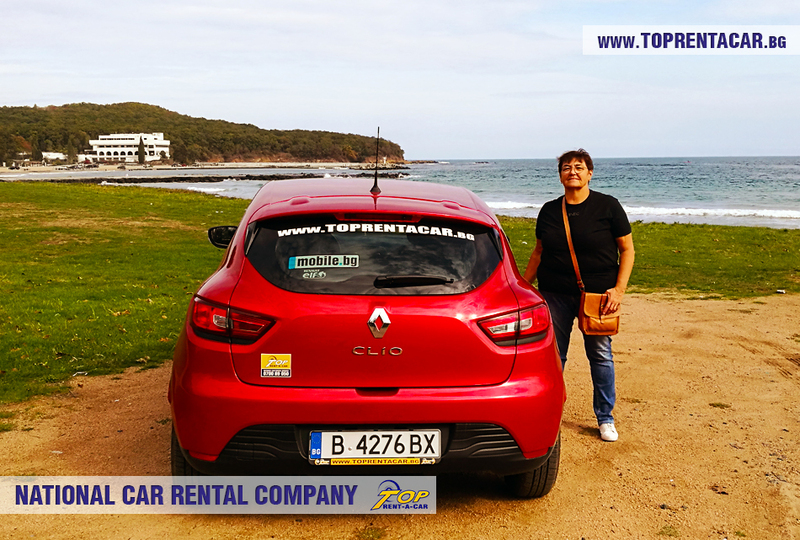 The online booking system in the website of Top Rent A Car is with widget that calculates the exact price for rent a car depending on the chosen rental period and on the final step of the booking process there is information about the total price and the price of the extras. 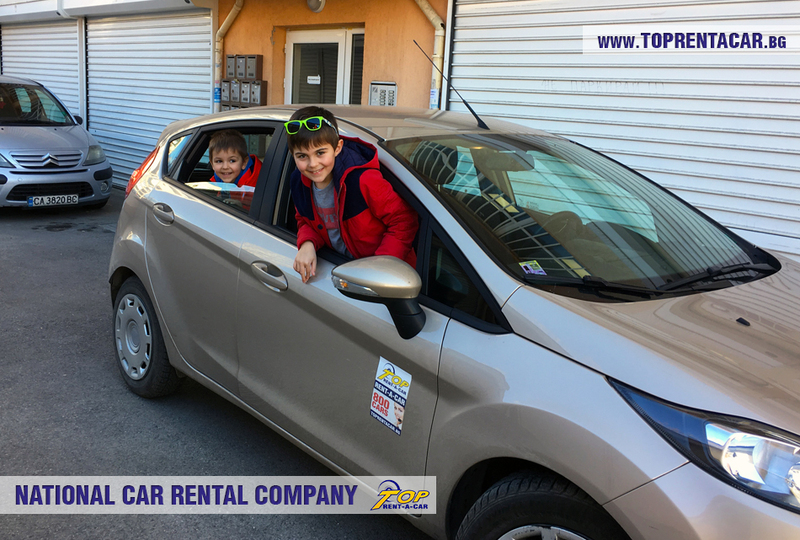 Booking process and the confirmation of your reservation for car hire is extremely fast, easy, and reliable, 100% safe with secure encrypted connection for your personal information and payment details. 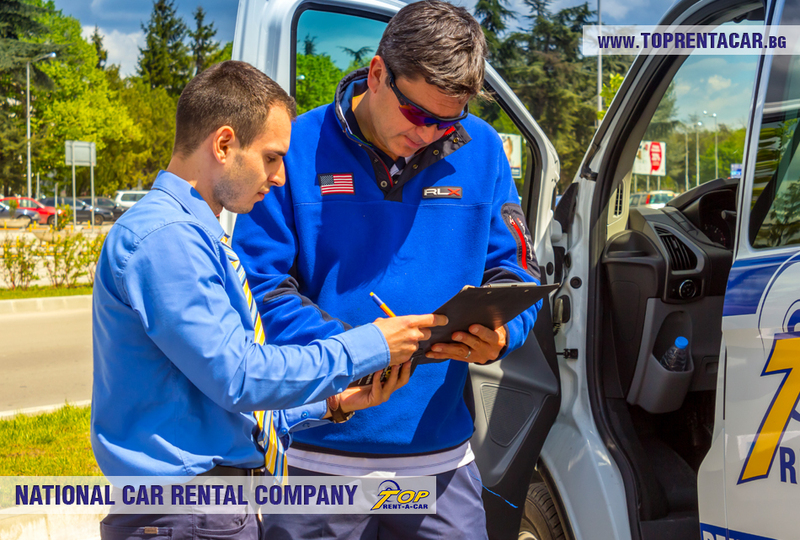 Picking up of your rental car will take you about 15 minutes.